FFIL is India’s leading kitchen appliances manufacturer with Swiss and Italian parentage for “Franke” and “Faber” brands respectively. Franke Faber India Limited is part of 2.5 billion USD Franke Artemis Group. With its India headquarters in Pune, the Franke Faber India Limited has completed 16 years of its India journey. Both brands have their own space and operate as an independent entity in the market. Faber uses “Filmtec” membranes across the range. 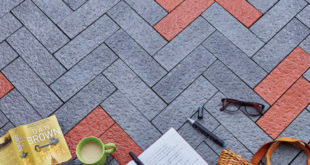 These membranes are 100% made in USA and are untouched by human hands during the manufacturing process. This helps the water purifier to perform in the TDS limit of 3000 ppm. The new range of RO water purifiers offers assurance of 100% RO water and 100% UV water. 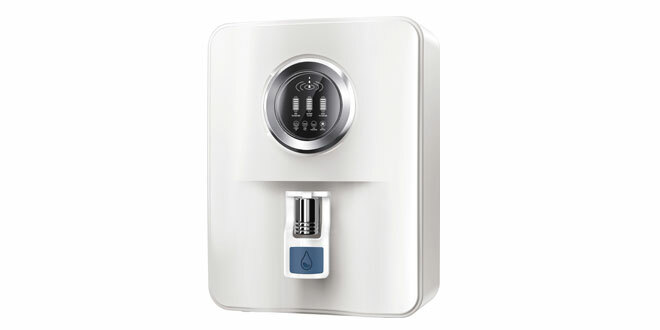 TDS controller is not used in the range of RO water purifiers. All the water purifier offer “Germblock” technology which protects the purified stored water from microbial contamination. With “Copper Guard” & “MAT” Mineral Addition Technology filter which adds back essential minerals to purified RO water, with copper acting as an anti-fouling agent and enhances the taste of water making it potable. User can avail water whenever they need with 9Ltrs Storage capacity. Thank you for your interest in our website. Your query has been forwarded to Faber you will soon receive a reply from the concerned person of the company. Keep following http://www.theinsidetrack.in for many more new interests.